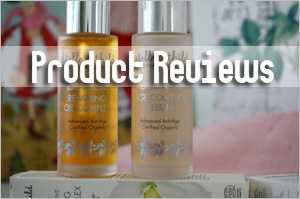 â™¥Guest Postâ™¥ This is a guest review by Diane, a regular reader of Viva Woman. 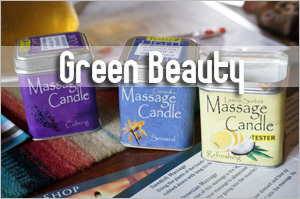 All products featured here were provided to her on a complimentary basis by Olive Shop. See an olive and it conjures up images of fresh salads with feta cheese and olives with a drizzle of olive oil and yummy pastas cooked with extra virgin olive oil! Enticing us gastronomically is just one of the many uses of olives; it is a much regarded beauty product since ancient times from Greece to Rome â€“ sometimes called as â€œliquid goldâ€ as olive oil has nutrients, antioxidants, and anti-aging properties such as squalene, beta-carotene, and vitamin E.
So why am I going on and on about the goodness of olive? 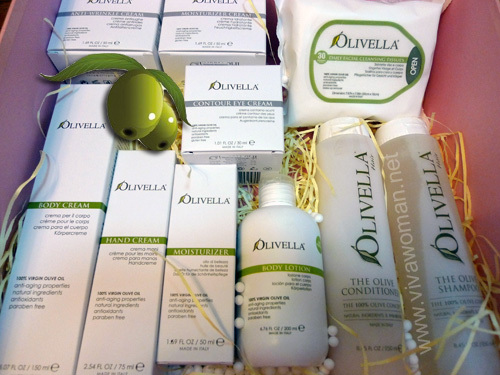 Because I have been using products under Olivella, an Italian beauty range that uses the natural nutrients present in 100% virgin olive oil. In addition to the olive benefits, all products are also free from SLS/SLES, colorants, animal fats and parabens. aqua (water), lauramidopropyl betaine, cocamide dea, cocamidopropyl hydroxysultaine, parfum (fragrance), lauramidopropylamine oxide, disodium laureth sulfosuccinate, hexyl cinnamal, linalool, limonene,glycerin, citronellol, butylphenyl methylpropional,geraniol, propylene glycol, panthenol, cocodimonium hydroxypropyl hydrolyzed wheat protein, cocodimonium hydroxypropyl hydrolyzed silk protein, olea europaea leaf extract (olive (olea europaea) leaf extract), alpha-isomethylionone, citral, methylchloroisothiazolinone, methylisothiazolinone, olea europaea fruit oil (olive (olea europaea) fruit oil). aqua (water), myristyl alcohol, glycerin, cetrimonium chloride,parfum (fragrance), panthenol, propylene glycol, quaternium-80, olea europaea fruit oil (olive (olea europaea) fruit oil), hexyl cinnamal, linalool, citronellol, lecithin, cocodimonium hydroxypropyl hydrolyzed wheat protein,cocodimonium hydroxypropyl hydrolyzed silk protein, coumarin, ascorbyl palmitate, tocopherol, methylchloroisothiazolinone, citric acid, methyliso-thiazolinone, benzyl benzoate, benzyl cinnamate, anise alcohol. I have very sensitive scalp that itches & dries up easily so I am always on a lookout for light shampoos and conditioners that donâ€™t build up in my scalp after a weekâ€™s usage. 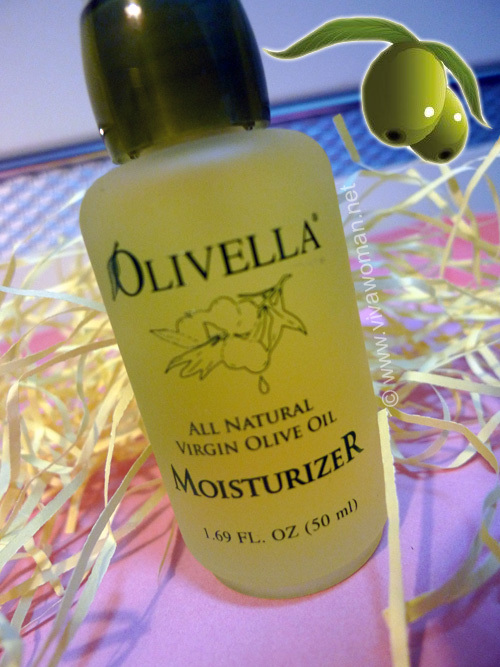 I found a good match with Olivella. At first, I couldnâ€™t gauge how much to use because of less lather, but I quickly adjusted after a few uses. The conditioner is quite light but left my hair soft and smooth. I also love the citrus smell! After a few weeks, my scalp remains itch free. 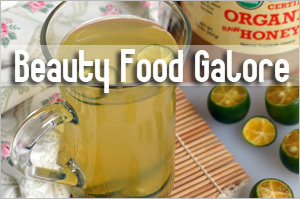 Ingredients: aqua (water), olea europaea fruit oil (olive (olea europaea) fruit oil), glycerin, cetearyl olivate, sorbitan olivate, hydrogenated olive oil, tocopheryl acetate, xanthan gum, limonene, imidazolidinyl urea, sodium pca, sodium lactate, citrus aurantium bergamia oil, (bergamot (citrus aurantium bergamia) oil), olea europaea oil, unsaponifiables (olive (olea europaea) oil unsaponifiables), linalool, lecithin,citrus aurantium dulcis oil,(orange (citrus aurantium dulcis) peel oil),inositol,proline,ascorbyl palmitate,tocopherol,panthenol,citric acid, methylchloroisothiazolinone,niacinamide,methylisothiazolinone. I used this for my nightly moisturizing ritual. At first, I wondered about the liquid texture (no silicones in the ingredients list) and thought it might not be enough to moisturize the whole night. Well, it turned out okay the next day with my skin feeling just right. This cream is perfect for humid days as itâ€™s light and not sticky. It has a very pleasant citrus fragrance. 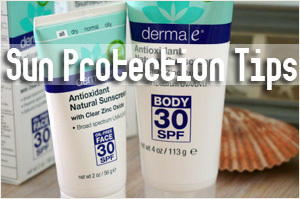 I had to use a fair amount to ensure coverage though, and this is rather costly for daily use on the full body. Ingredients: olea europaea / olea europaea (olive) fruit oil, squalane, citrus dulcis / citrus aurantium dulcis (orange) oil, retinyl palmitate, tocopheryl acetate, lavandula angustifolia / lavandula angustifolia (lavender) oil, ylang ylang / cananga odorata flower oil. This moisturizer oil is two in one – It is both face and body oil recommended for night use. As face oil, it was quite light and easy to apply. This will be very suitable for people who want to venture first time into face oils as it blended in quite well and didnâ€™t feel oily. It didnâ€™t suit me as much as I prefer my face oils to be heavier and retain high level of oil through the night. As body oil, I thought it was good both on application and moisturizing. However, I do wonder though how I can sustain this as a body oil given the small bottle size. 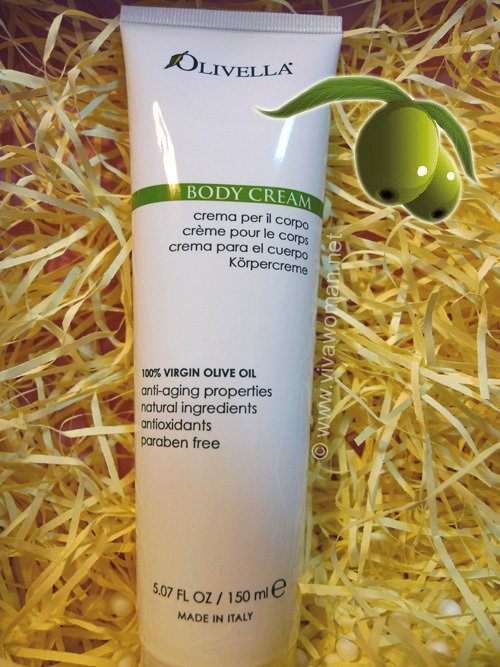 Ingredients: aqua (water), olea europaea fruit oil (olive (olea europaea) fruit oil), glycerin, cetearyl olivate, sorbitan olivate, hydrogenated olive oil, olea europaea oil unsaponifiables (olive (olea europaea) oil unsaponifiables), chamomilla (malva sylvestris (mallow) extract)*, sodium hyaluronate, bisabolol, xanthan recutita extract (matricaria (chamomilla recutita) flower extract)*, malva sylvestris extract gum, parfum (fragrance), tocopherol, lecithin, ascorbyl palmitate, citric acid, imidazolidinyl urea, methylchloroisothiazolinone, methylisothiazolinone. I rarely use eye creams as the high hydration makes my eyes puffy the next day. I have been using light oils on a daily basis. Giving this contour cream a try, my eyes felt firm (vs puffy) but still hydrated through the night. For daytime use, it was a very convenient base for eye make up. 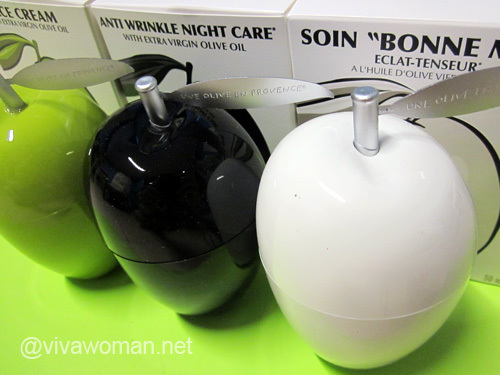 While I like the overall use and feel of the cream, I did not see much improvement on my fine lines. The product range has good products for hair and body care that are rather affordable. 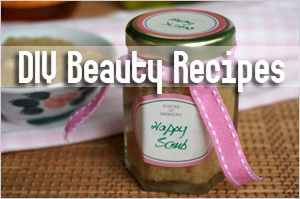 I like that it uses olive oil, which has one of my favorite ingredients â€“ squalene. 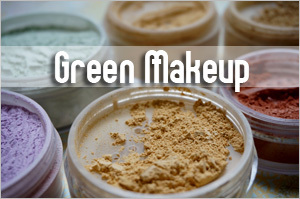 Also the products are easy to apply and light on the skin. 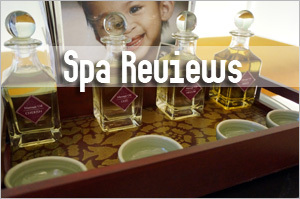 I particularly enjoyed the very pleasant fragrances – most commonly citrus based but varying in tones for each product. 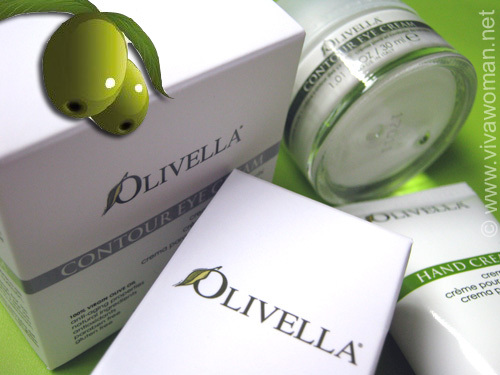 Olivella products are available internationally, including Europe and USA. For those in Singapore, check out the range via Olive Shop based here. 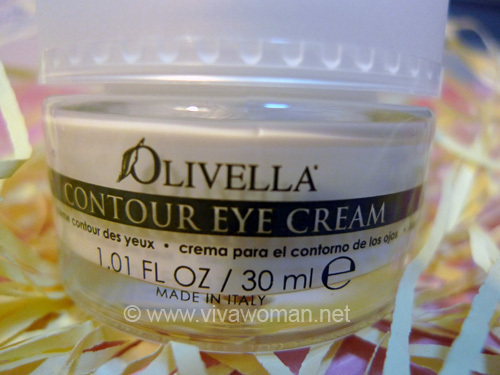 Previous Post: « How come my eye cream is only for night use? Good post – it seems that olive oil/olive ingredients are certainly taken off and are becoming the trend in beauty products! Yeah…it’s quite a good ingredient but I like it better in bodycare and haircare products. I’m curious to know more about your body care routine. I always wonder if I should be using the same anti-aging ingredients & layering technique on my body as well. Interesting question – gives me an idea for another post. 😉 I usually just use a body moisturizer…nothing too fanciful. Sometimes I use an oil and then a moisturizer. I’ve never heard of this brand before. 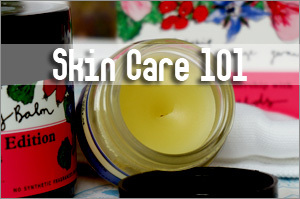 From my experience, products with Olive oil seem to do wonders for the skin on my body but not on my face. I think it’s because my body is much drier while my face is prone to getting oil beads. 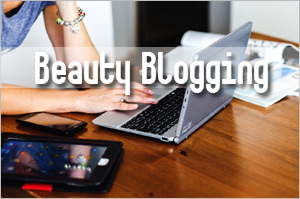 EcoBeauty last post is: Aging and Hormones: How Far Are You Willing to Go? 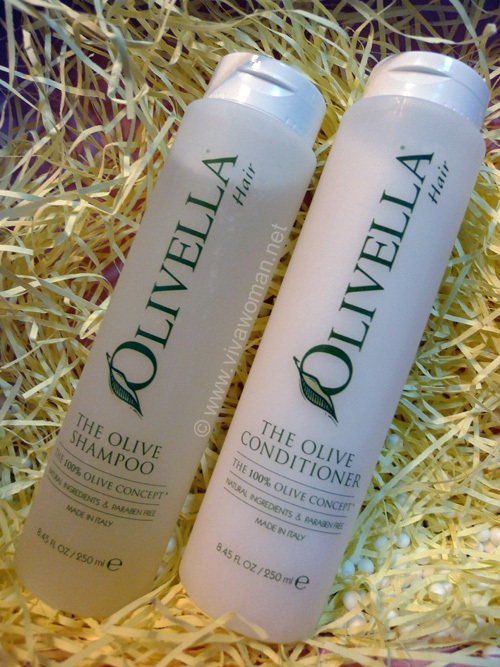 Now that you’ve mentioned it, I find olive products great for my hair and body. I don’t really like pure olive oil on my face cos like you, find it oily. i was hoping there would be a review on the face moisturizers as the face moisturizers are cetearyl alcohol free…. I will ask Diane if she has any comments on it and if she has, to post them here. Hi raelynn – I did use the anti-wrinkle cream (aside from the eye contour cream). I thought it was a bit light for an anti-wrinkle cream. It glided well on the skin but it was not rich enough to sustain moisture through the night. But it is a good base for daytime. I didn’t notice a difference in my skin in using this. My boyfriend’s mom went to Italy and brought back Olivella soap and lotion for me. They work so well! 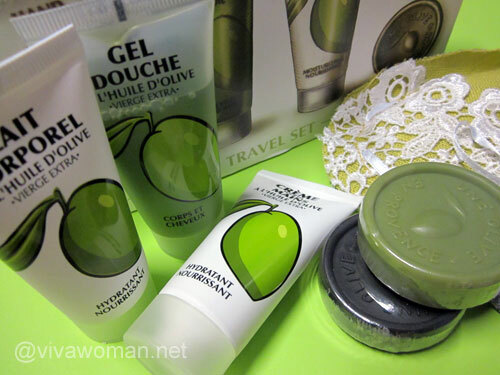 DHC makes a product called Oilve Virgin Oil, which is purified olive oil meant for use on the face. It feels marvelous, but it’s expensive, so I don’t buy it often. Oh…glad that you’ve tried something from the line and it worked well for you. 🙂 And yes, DHC’s products are rather costly. Wow, this looks so luxurious! Have just bought their handcream and shampoo from John little in JP last weekend. I love the citrus smell of both products and texture of handcream is very good. Guess will try their body cream or lotion once my current bodyshop one finishes. I also have their handcream. Love the smell. Texture wise, it’s okay but I won’t rave. 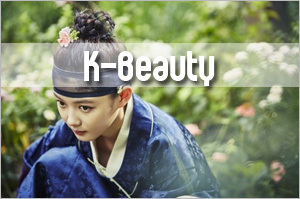 S last post is: What Causes Blackheads?